David Robertson has been involved with CDA since its inception, and also served as one of the directors for the CUP girls program. 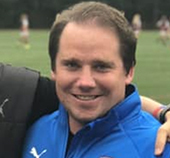 Robertson has spent 8 years with Cincinnati United where he has worked with multiple age groups, helped in CUP’s record-breaking college recruiting classes and has worked with multiple YNT prospects. Passionate about coaching education, David, brings a lot of experience and knowledge. Chris serves as the Kings Hammer Girl's Director of Coaching and previously was the assistant coach for the Slippery Rock University Men's Program. He is a long time assistant coach at the collegiate level, working primilary with goalkeepers. He spent the 2010 season as an assistant at the University of Cincinnati, where he tutored third team All-Big East goalkeeper Matt Williams. Prior to his time at Cincinnati, Chris was a member of the athletic department staff at Wright State University from 2006-2010. 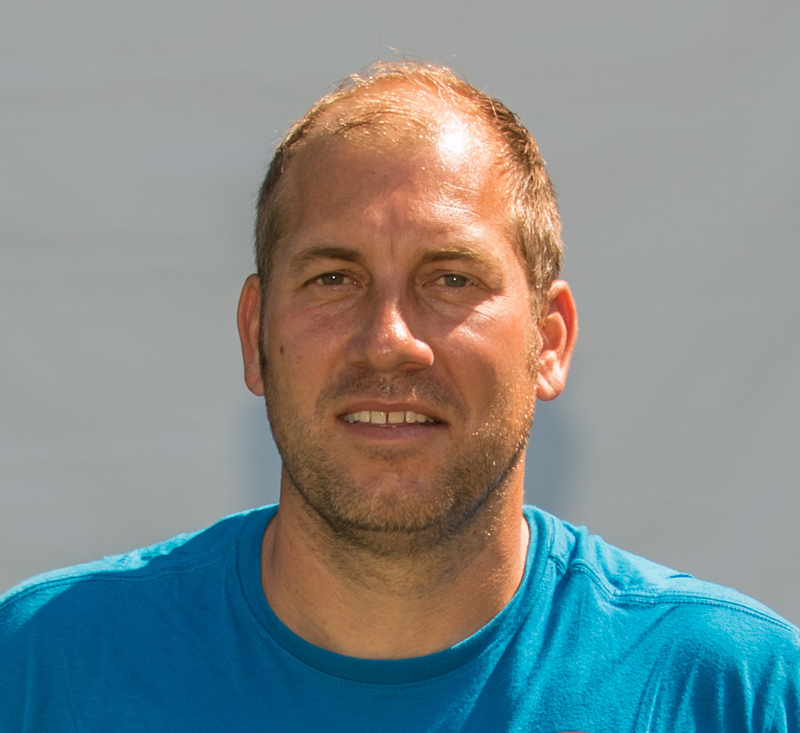 He served as the assistant coach for the men's program in 2009 and 2010 and also served as the assistant for the women's program throughout his entire tenure. During his time at Wright State, he also served as a coach with the Ohio South Olympic Development Program from 2006-2009. Prior to his time at Wright State, Chris spent time as an assistant boys and girls soccer coach at Miamisburg High School where he trained the teams. His first coaching appointment came in 2001-2002 as an assistant coach with the University of Findlay's Men's Program, where he helped the team to the NCAA Division II semifinals. Chris is a 2001 graduate of The University of Findlay with a bachelor's degree in criminal justice.